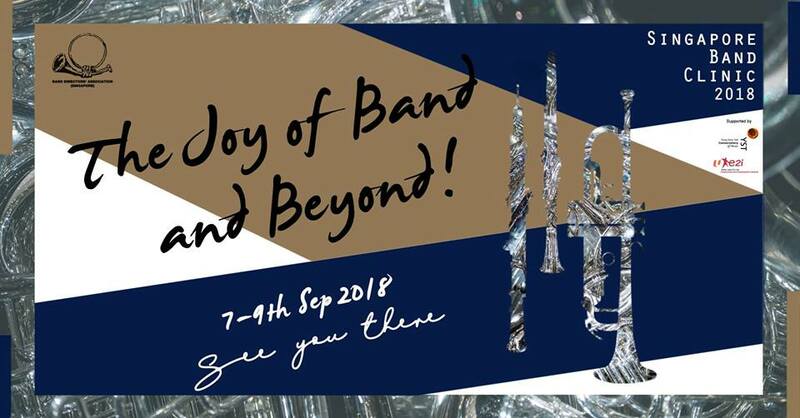 SINGAPORE BAND CLINIC 2018 – The Joy of Band and Beyond ! The Band Directors’ Association (Singapore), also known as BDA(S), is proud to present the inaugural Singapore Band Clinic 2018. With the kind support of e2i Singapore, and the Yong Siew Toh Conservatory of Music (YSTCM), National University of Singapore. 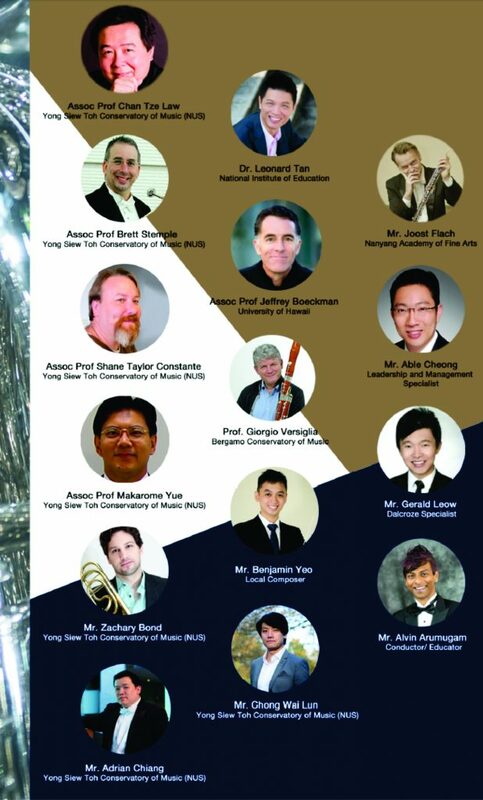 This clinic would see Band Educators, Students and Teachers from Singapore and the region come together to explore new dimensions of Wind Band pedagogy and curriculum development. This clinic also aims to improve the quality and experiences of a wind band program.